Honest retailers will lose billions in sales in 2017 as two in five smokers get their tobacco from the illicit trade in the UK. The latest annual survey by the Tobacco Manufacturer’s Association reveals a 1.5% increase in those who bought duty evaded tobacco either from buying abroad or illicit, taking the total to 72.5%. 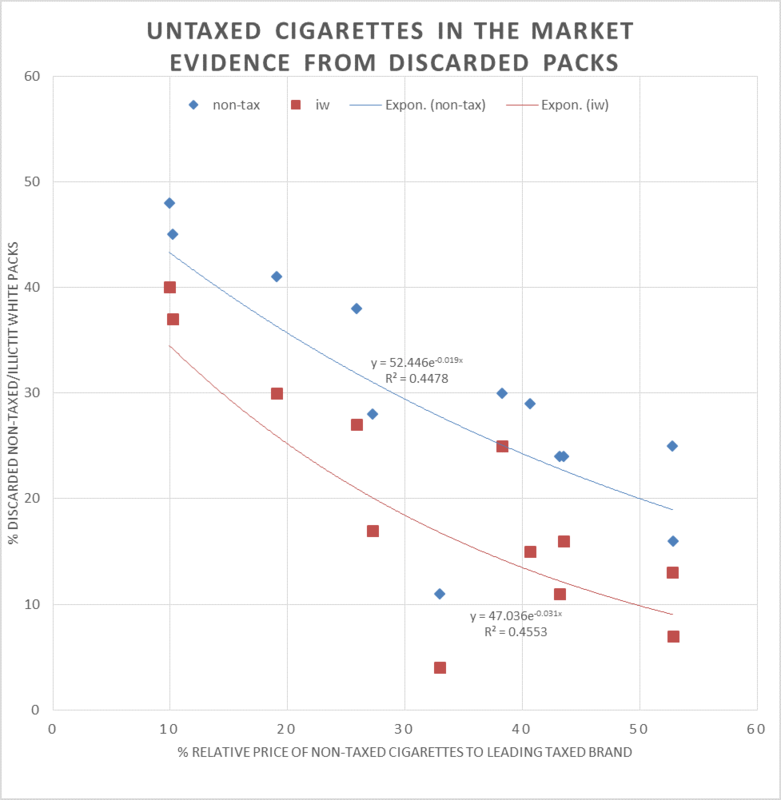 The research also shows the losses from duty evaded tobacco are shared by all retailers regardless of local demographics, with the consumption rates of non-UK duty paid cigarettes and RYO being similar for both high and low earners. WOODLAWN — Police pulled aside a secret panel in a Woodlawn convenience store over the weekend and found a stash of 50 unstamped cigarette packs. The find was one of eight over the weekend where police and inspectors from the city’s Department of Business Affairs and Consumer Protection found stashes of cigarettes, drug paraphernalia and guns stashed in convenience stores across the city. Coventry City Council said a young volunteer was sent into the shop fitted out with a hidden camera and asked for some “cheap” cigarettes. The shop assistant took a packet of illegal cigarettes from an area between a refrigerator and a display of crisps and sold them for £3 without asking for proof of age. Earlier this month my colleagues Aparna Mathur, Cody Kallen, and I published a working paper on illicit tobacco. As authorities around the world have increased taxes on tobacco products in order to reduce smoking, illicit (untaxed) tobacco use has increased. Manufacturers (some criminal by design, others weakly enforcing rules to their advantage) make products, known as illicit whites, legally in jurisdictions like Dubai or Paraguay and then smuggle them into markets where they have paid no tax, and may not contain any of the important warning labels.